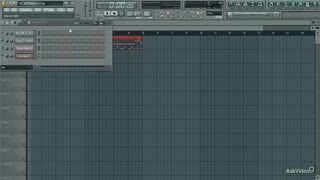 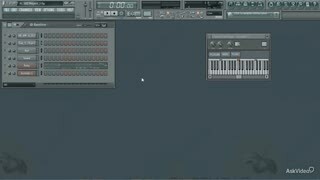 FL Studio is one of the most innovative DAWs out there. 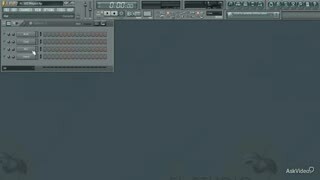 It's used by major producers all around the planet. 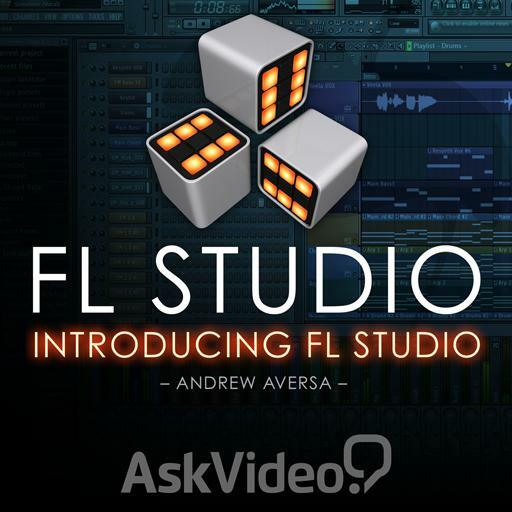 This latest version, FL Studio 11, finally available to Mac users, combines amazing, innovative music production tools with a combination of soft synths that can't be touched by any other manufacturer. 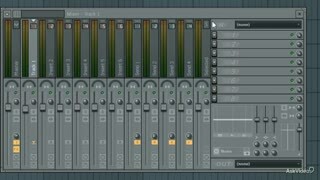 Andrew covers all the basics from recording, editing, arranging and mixing. 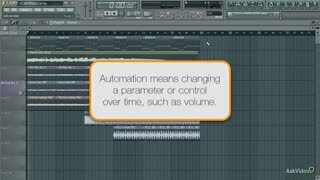 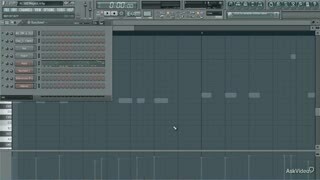 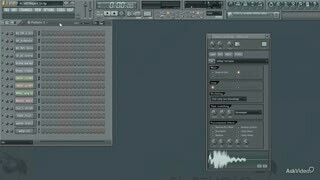 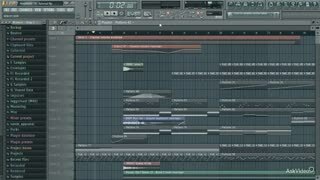 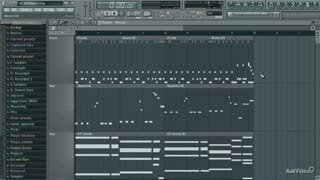 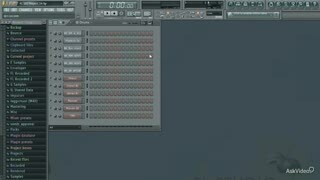 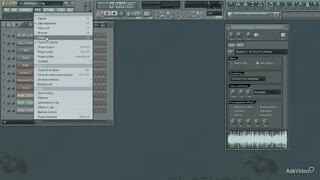 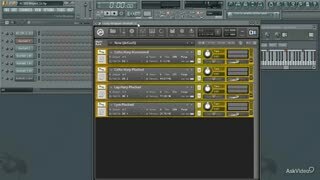 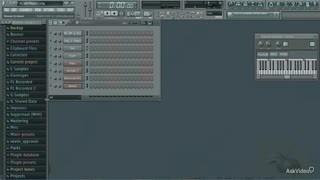 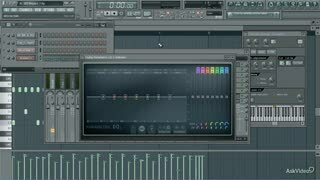 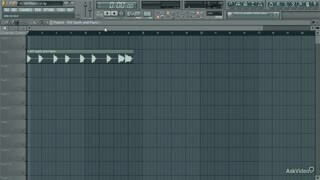 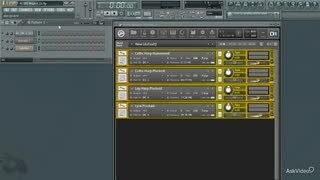 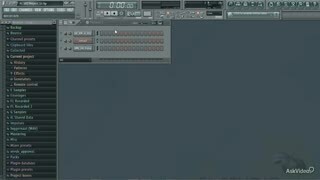 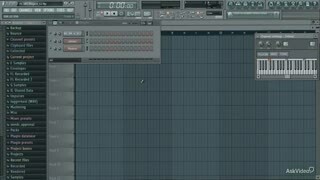 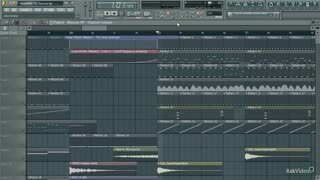 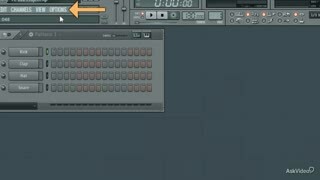 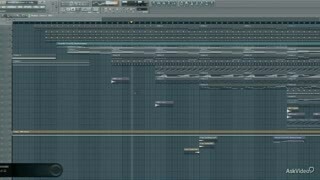 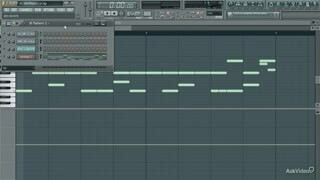 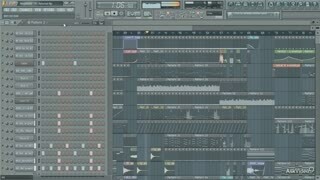 You also learn about FL Studio's time-saving automation techniques as well as its unique ways of organizing and amping up your musical ideas! 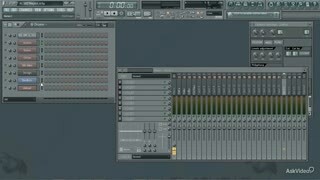 So if you're interested in what the FL Studio buzz is all about, you've come to the right place. 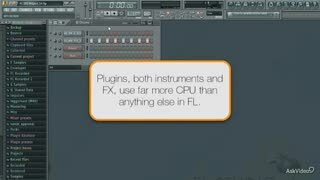 Join Andrew on this DAW exposé and see why top producers like BT make FL Studio their DAW of choice.